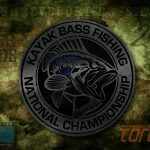 °Cross Lake and the City of Shreveport have agreed to waive Cross Lake Boat Permit fees for KBF National Championship Competitors. 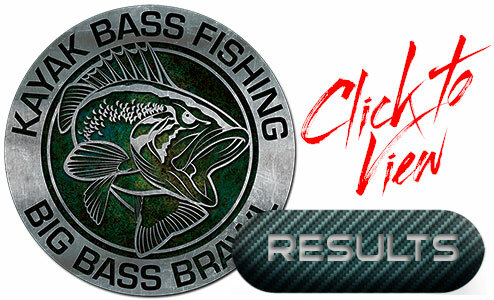 If asked by a Patrol member to produce your Cross Lake Boat Permit, show your KBF Identifier Card. Event Headquarters will be Harrah’s Louisiana Downs, providing Championship contenders with 22,000 square feet of assembly space, and 19 acres of parking, plus overflow parking with shuttle service. KBF is working on crazy lodging discounts, too. Stop back by; more details to come. 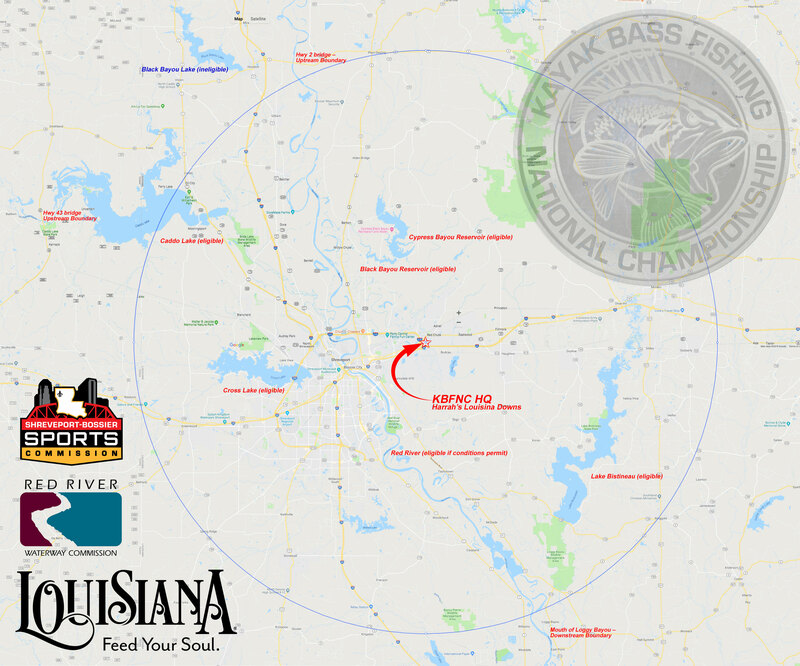 This will be a 3-day event (Thur/Fri/Sat) with a side KBF Big Bass Brawl. 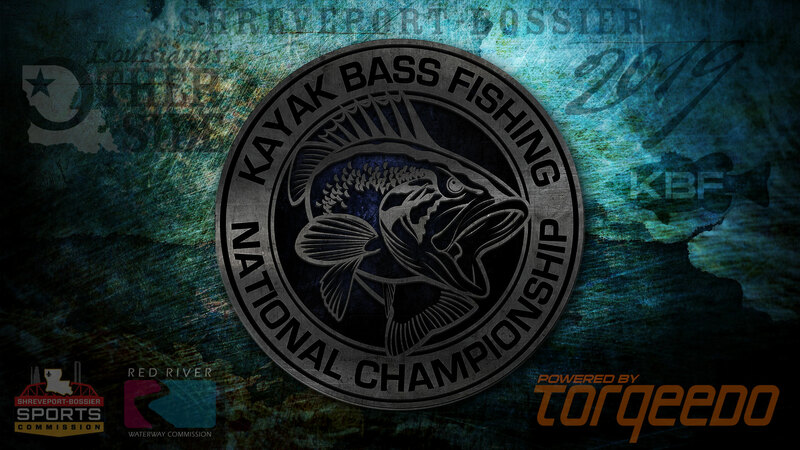 The field will be trimmed after Day 2, and the top 100 competitors will meet on one of the bodies of water on Saturday. 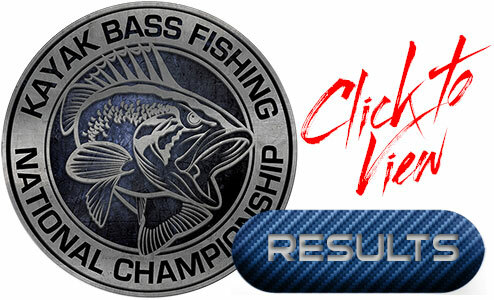 While they chase down a limit that produces the next KBF National Champion, all others who entered the KBF Big Bass Brawl will be invited to fish on Saturday for even greater big bass prizes. Prize ceremonies and awards will be Saturday evening. 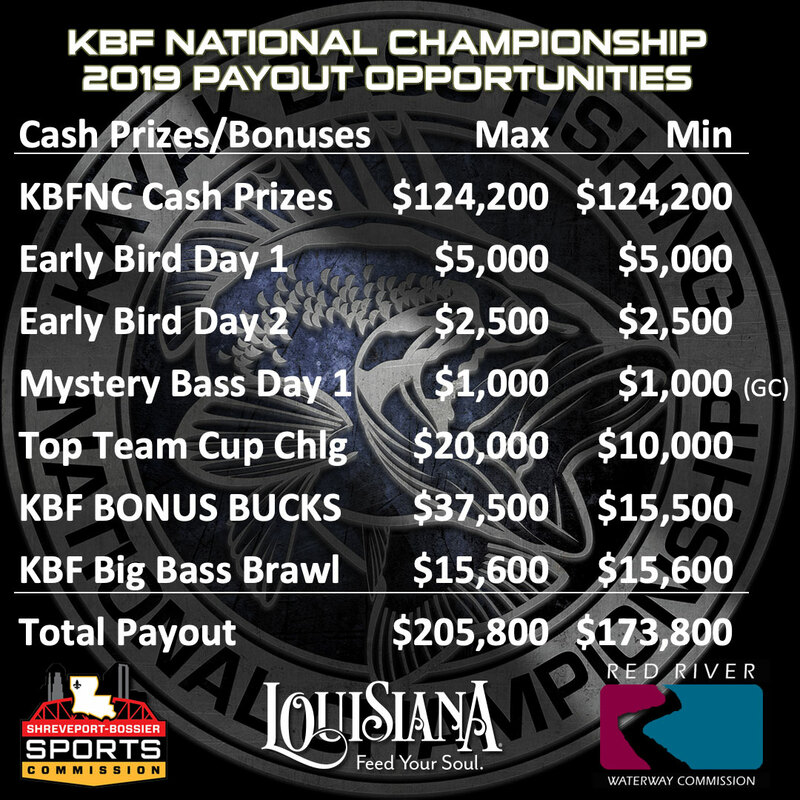 These two optional KBF programs have been combined for the 2019 KBF National Championship, and they infuse up to $53,100 in bonuses and prize money to this year’s KBFNC. 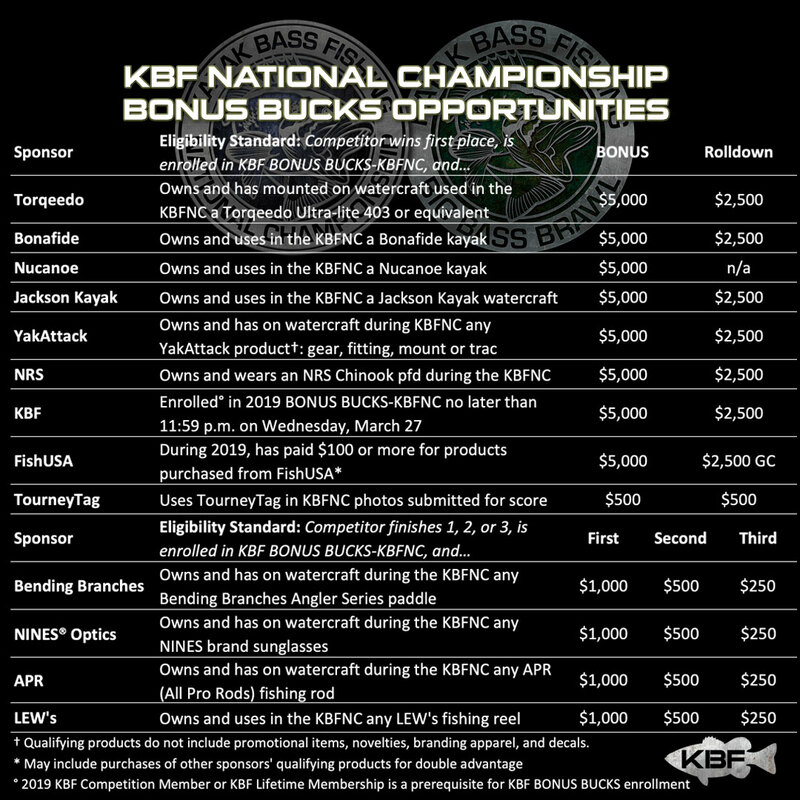 To qualify for any bonus, one must enroll in KBF BONUS BUCKS – KBFNC no later than 11:59 PM CST on Wednesday, March 27. 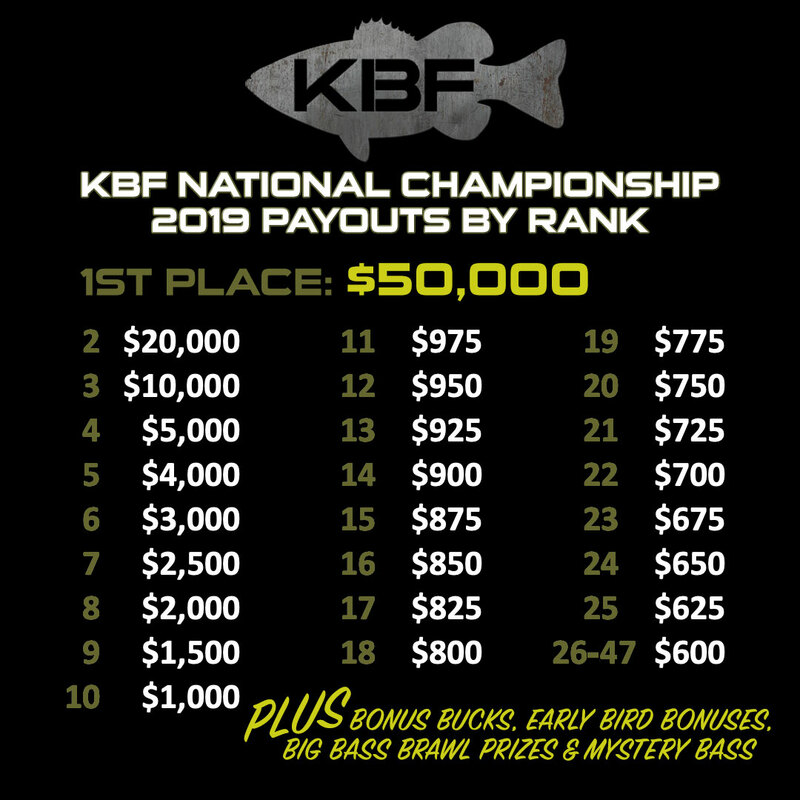 Day 1: On Thursday, March 8, the highest ranking Day 1 competitor who registered and paid his KBFNC entry fee by November 1 wins $5,000. 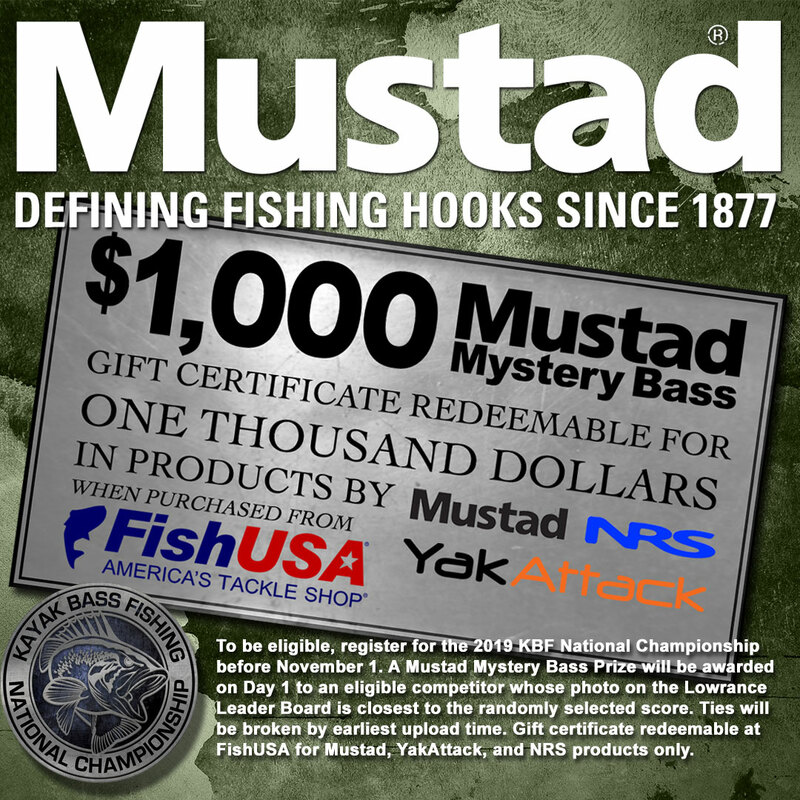 Mustad & FishUSA: Another benefit to those who registered by November 1: Mustad Mystery Bass. 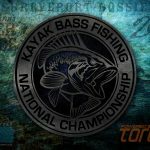 A $1,000 Fish USA Gift Card, redeemable for Mustad, NRS and YakAttack products, will be awarded to the competitor with a photo in the NRS Leader Board at the end of Day 1 that is scored closest to a randomly-generated length. Ties are broken by earliest submission time stamp. 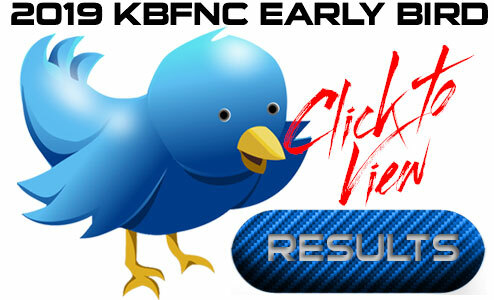 Day 2: Just looking at the Day 2 submissions, the KBFNC competitor who, on Friday, March 29, has the highest single-day score wins $2,500 on top of any other cash prizes and bonuses. 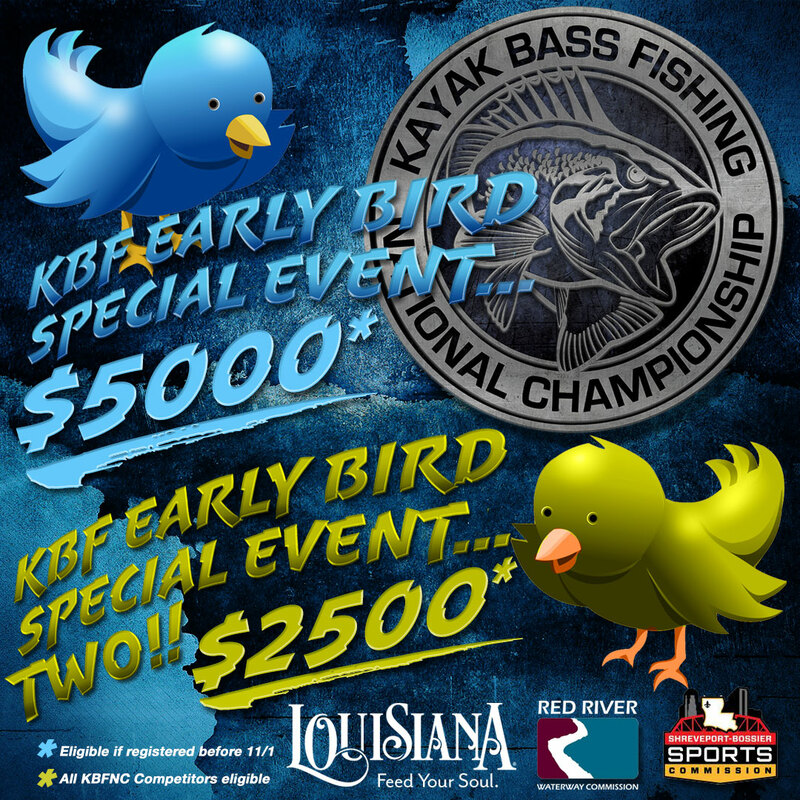 These three Early Bird specials contribute another $8,500 in cash and Gift Cards to KBF National Championship payouts. 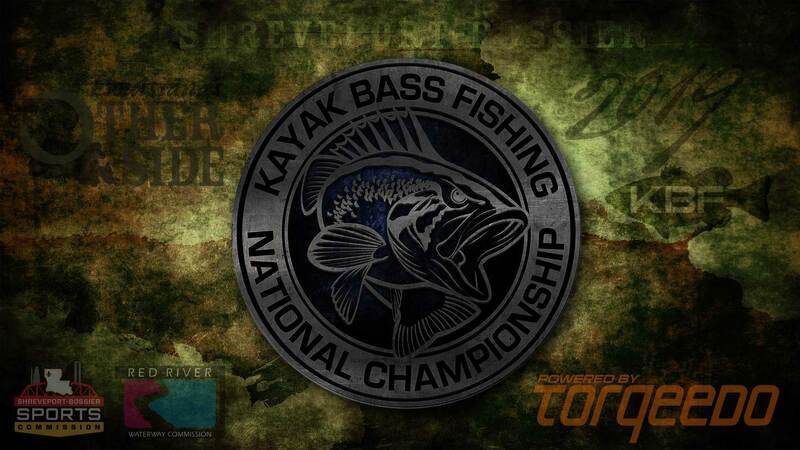 Want a cool 2019 KBF National Championship desktop background for your laptop? Choose blue or bronze, click either image below to open a 1920x1080-pixel background image, and then right-click and “Save image as…” to your hard drive. To qualify, one must have been a 2018 KBF Annual Member or KBF Lifetime Member no later than the day prior to start of each competition. When the top ranks include non-members or KBF Members who have previously qualified, their qualifications did NOT roll down to other competitors who finished lower in the ranks. 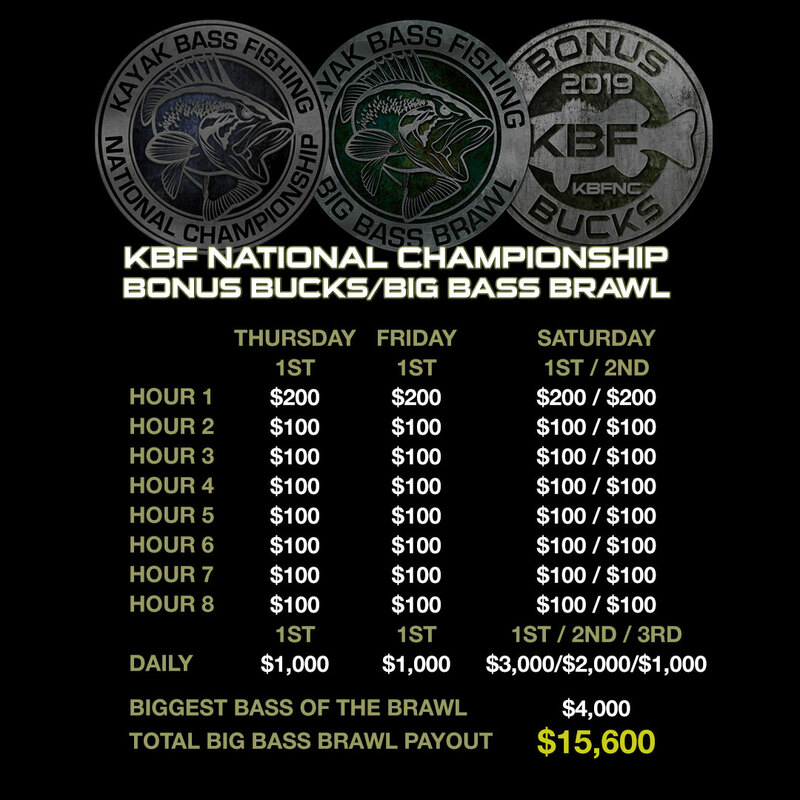 For example, if 5 positions were eligible to qualify in a KBF TRAIL Series Tournament and First Place was not a KBF Member and a KBF Member in Second Place qualified earlier in the year, only the KBF Member in places 3-5 qualified—not Sixth or Seventh Places. The number of qualifying awards was determined by a Partner status (Legacy, Inaugural, Provisional), its number of KBF Members, and the number of live events it ran. Recipients of Partner Awards were required to be 2018 KBF Annual Members or KBF Lifetime Members prior to award, although waivers were granted in several instances. Note: KBF Partner Directors, if you submitted your 2018 Active Members roster (name, state, email) and 2019 KBFNC-qualified members and do not see them on the list, please notify Richard Penny.